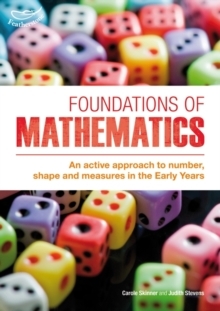 Foundations of Mathematics outlines seven strands of practice which underpin successful mathematical development inchildren aged 3-7. 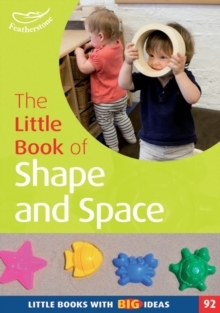 Early years mathematics specialists, Carole and Judith, draw on their experience of working with early years practitioners, including consultants and advisers, across the UK and internationally. 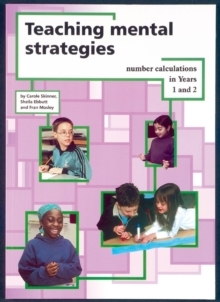 The book is completely up-to-date and embeds the Revised Early Years Foundation Stage throughout the book. The book brims with multi-sensory ideas that will trigger children's curiosity, measuring using sand mousse, hunting for buried treasure and building secret dens outdoors. There are: - activities that involve playing and exploring,- games to make learning active, and- experiences to develop creative and critical thinking. 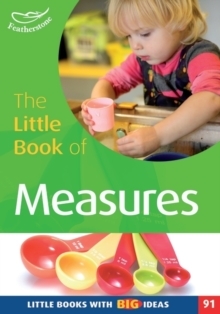 Alongside these practical experiences and activities are clear explanations of the reasoning behind the ideas with clear guidance on the role of the practitioner and 'Home Challenges' to promote the engagement of families. 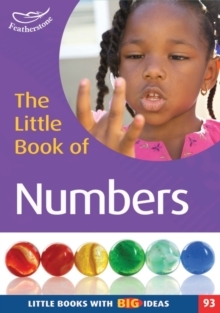 The authors provide straightforward advice to support the development of amathematically-enriched learning environment and ideas to help children transfer learning into their own child-initiated play, to build a genuine and solid foundation for mathematics.